2019 Pay-It-Forward Scholarship Application Process is Open! The application Process for the 2019 Pay-It Forward Scholarship program put forth by the NER-AMTA Membership Support Committee is officially open. We hope to provide membership scholarships for as many music therapists as possible. Check out more information on our Pay-It-Forward Scholarshippay-it-forward-fact-sheet.pdf! Scholarship Applications are due by December 9, 2018. Webmistress Mulcahy | Comments Off on 2019 Pay-It-Forward Scholarship Application Process is Open! Want your support to NER-AMTA to go 10 times farther? Join us in taking advantage of this limited 5% for 5 Days with AmazonSmile, from 10/29-11/2. THAT’S RIGHT- it ends THIS FRIDAY!!! All eligible purchases made through AmazonSmile benefits all of NER-AMTA!!!! Salary : Commensurate with experience and qualifications. Qualifications : We are looking for three board-certified music therapists (MT-BC required) NMT (neurologic music therapy training) preferred. Ability and interest in collaborating across disciplines a must. Description of position : Hands in Harmony is a social enterprise experiencing a period of rapid growth. Music Therapist will be part of an expanding interdisciplinary team and will be responsible for facilitating group and individual music therapy sessions/assessments. Music therapist will have the opportunity to become involved with the growth of music therapy in a developing state. We are looking for an enthusiastic professional who will have the opportunity to grow and establish a position within our company. Services are offered to a variety of clientele and their families. Majority of sessions are home/facility based but some work may occur in clinic. Music Therapist is responsible for completing progress notes on a daily basis and other evaluations/progress as needed and facilitating in-services and workshops. Music Therapist should be comfortable helping to create music therapy programs for a variety of facilities. Light secretarial/administrative duties also required (maintaining schedule on schedule program, answering questions regarding music therapy to administrators). Travel is essential. 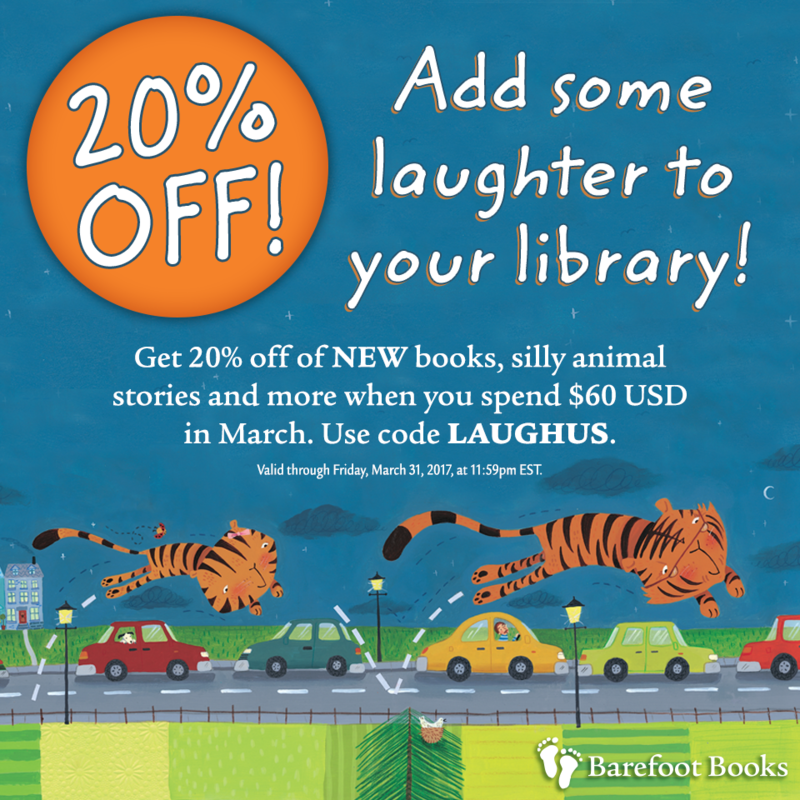 This month, Barefoot Books is offering 20% off when you spend at least $60.00 online. The special offer code to use in the cart at check out is LAUGHUS. Your continued support of this fundraiser helps support the NER Membership Support Program. We invite you to take advantage of our Early Bird Registration rate for another week. We will move the deadline to Monday, March 13th. If you are planning on taking one of the wonderful CMTEs that we are offering, we suggest that you register for that as soon as you’re able, then we can be sure there is a suitable number of participants for each CMTE. This popular CMTE offered at our National Conferences is coming to NER to help professionals identify and further develop their leadership skills and qualities. This CMTE reviews symptoms and need areas associated with chronic pain, latest research findings, and advanced music therapy techniques for assessing and treating chronic pain. An experiential component of role playing client therapist relationships will be undertaken in efforts to facilitate opportunities to implement advanced clinical techniques. The music that shapes our teenage years can be an important experience of connection and insight. 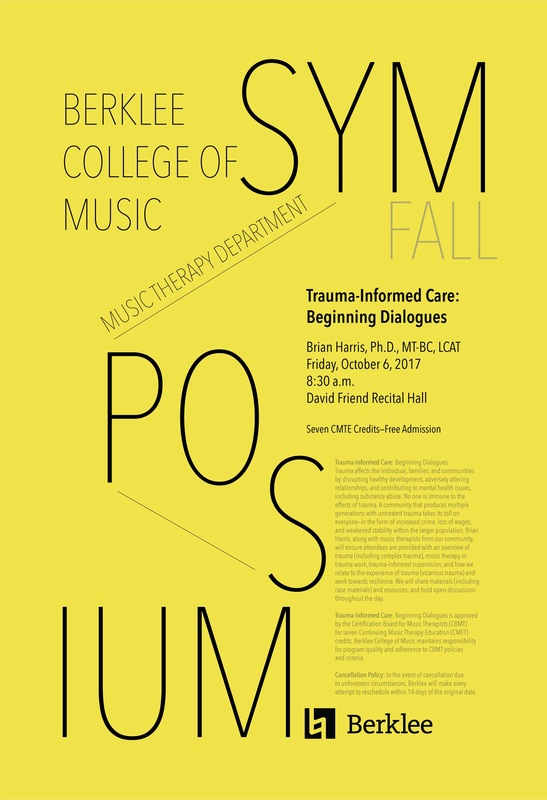 This presentation will explore music listening as a creative, mindfulness-based technique, both for therapeutic use with teenagers and as a tool for professional and personal growth. Participants examine theoretical models, the influence of social identities such as race in creating differing patterns, and the impact of social media on identity formation. Last years Poster Session and Internship Fair was such a success, so we are thrilled to offer this wonderful opportunity again. If you would like to present your research in the poster session, please see the application form on our web site. Rent a table and sell your old instruments, music, etc, or buy items to add to your Instrument Bag. We look forward to your presence and participation at our 2017 NER-AMTA Annual Conference! We are extending our call for papers for 1 week only! Share your expertise with your colleagues at this year’s NERAMTA conference. We look forward to seeing you in Newport March 30-April 1, 2017. Please click on the link below and view pages 98-105 for a beautiful write up on music therapy. Congratulations and gratitude to music therapists Lisa Kynvi, Sally Harison, Sarah Gagnon, and Emily MacPherson for representing our profession with clarity and grace. As members of the small but mighty New England Region of the American Music Therapy Association, we know that we are all stronger and better when we are united together! Membership in our regional and national professional organization has given each of us so many incredible benefits that it is too much to list it all here, but we want to share with you some of the reasons why we are members. We love being members of AMTA, and we want each and every music therapist in our region to join us to make our field and our profession stronger. After all that we have each invested in our training to become a music therapist, the modest annual dues to AMTA help to keep our profession strong and vibrant! This Membership Support Initiative and the Pay It Forward Campaign is designed to welcome all music therapists who want to be part of the New England Region and the AMTA to become a full member! This year’s New England Region – AMTA Board has committed to using donations and budgeted funds to help you get in the game and be part of your professional organization! Maybe you were a member in the past, but for whatever reason, you haven’t renewed your membership lately. Maybe you haven’t been a member since you qualified for the student discount. Or maybe you’ve been buried with student loans and other life expenses and you just didn’t think you could afford to join this year. If you want to be a member, then we want you to apply for this unique opportunity. The New England Region needs you! 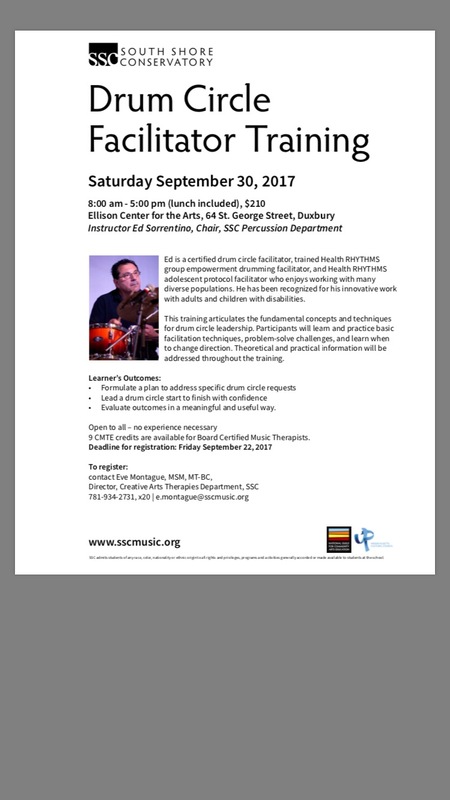 All Board Certified Music Therapists! We want to help as many music therapists living in Maine, New Hampshire, Vermont, Massachusetts, Rhode Island and Connecticut as possible! With this funding we want to welcome seasoned professionals, new professional, new members and previous members to join and be a part of the AMTA and the New England Region! This is a “Pay It Forward” Campaign. When you apply, we ask you to commit to a dollar amount that you can contribute towards your membership fee. We also ask you to commit to a non-financial contribution to the region. In this way, you will pay your membership assistance forward to support the profession and music therapy in our region. We give you some ideas of how you can pay it forward, and we also welcome your ideas about what else you think you can do to contribute to our amazing field! How will the awards be distributed? We anticipate awarding 40+ Membership Support awards, so we encourage everyone to apply! Complete this application in its entirety. We want all of your input. Do not overthink it! Just submit it! As members of the New England Region and the American Music Therapy Association, we love being members and we know you will too! Please join us and become a member through this Membership Support Initiative! If you have any questions, please contact ____. We look forward to seeing why you want to be a member and how you will pay your membership forward! The New England Region’s newest fundraiser is up and running! It is an online fundraiser with Barefoot Books. Barefoot Books is an independent publishing company that sells gorgeously illustrated multicultural books and games for children and teens. Barefoot Books has a collection of sing-a-long stories that are appealing to music therapists, as are many other titles. Marissa Scott, one of our own New England Region members, will be our Barefoot Books Ambassador. Click on the link http://bit.ly/BarefootBooksforNERAMTA to see the wonderful books they have to offer. Great for holiday gifts, your own collection, or your children’s collection. This is a great way to support the Membership Support Program for the New England Region!